S/S 07/20, OH SUNDAY 07/24 1:00-3:00 PM, OFFERS 07/25. "VALLEY GARDENS". 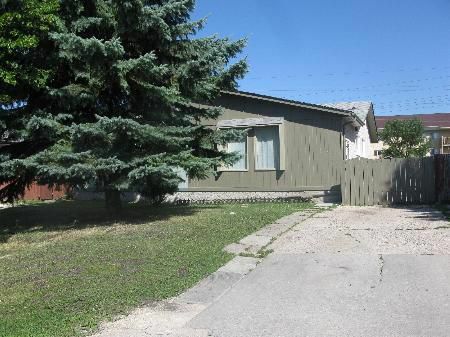 This 890 sq ft bungalow features living room, huge eat-in kitchen, 3 spacious bedrooms and full bath on the main level. Full finished basement, recroom with wet bar and 4th bedroom and laundry area. Nicely landscaped and fenced yard with front drive. Very quiet location. Immediate possession available.